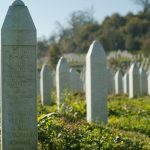 One of the lessons we learn from Srebrenica is the potentially devastating consequences of hatred and intolerance. Help us to IMAGINE and CREATE a better future for our communities by participating in our Instagram competition ‘THE ART OF PEACE’. TAKE a picture of what peace means to you. This can be anything, from a single word on a blank sheet of paper, a drawing, a piece of graphic, or capturing community in action. 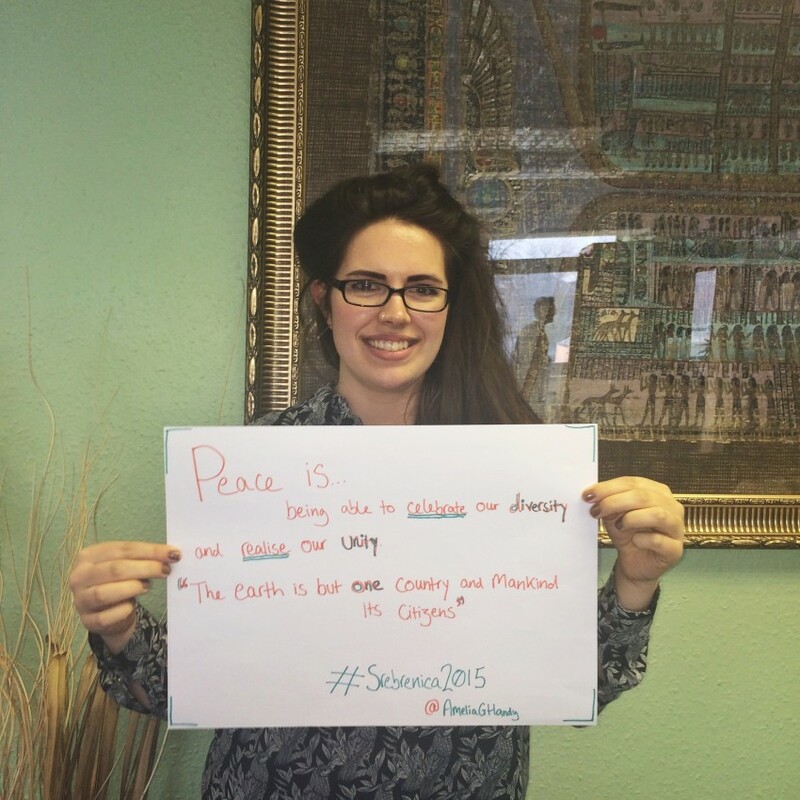 POST the picture to Instagram and TAG @remembering_srebrenica and #srebrenica2015 to enter. We will regram the best photographs onto our Instagram account and announce the winner on Instagram on 11 June 2015*. The winning photograph will be featured in our events for memorial week for the 20th anniversary.